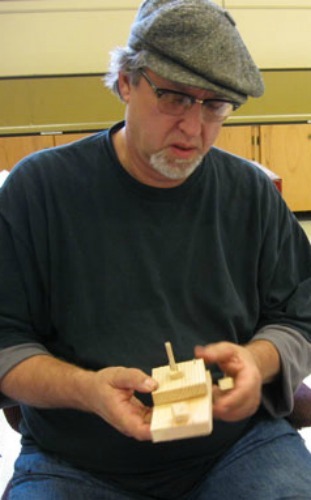 Kurtis Piltz has been teaching at MAC since it was created, previously teaching both adult clay classes and youth clay and woodworking classes; he also taught harmonica lessons at MAC for a period of time. He is an all-time favorite. Kurtis currently teaches adult ceramics and is adept at both throwing and building slab forms. His work can be seen at the Anne Bocci Gallery in Multnomah Village.